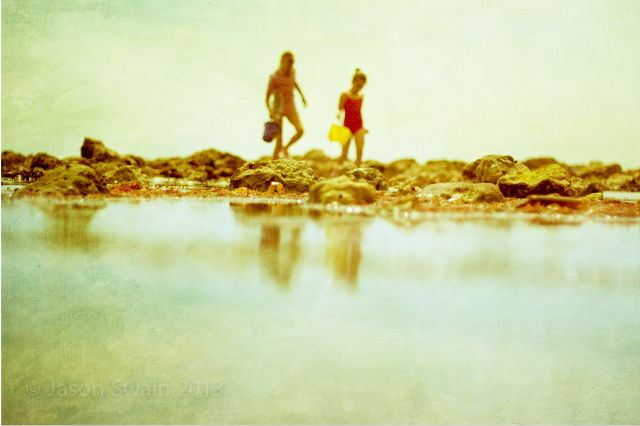 We love the Turner-esque qualities of this shot of children rockpooling on the Isle of Wight. It’s that time of the week when we dive into the Flickr Group Pool (which now has over 26,000 images) to choose our Flickr Group Picture of the Week. There have been loads of great photos added over the last week (lots from Cowes Week) but this seaside image by Jason Swain really jumped out. To us it captures the essence of summer on the Isle of Wight and reminds us that we haven’t spent enough time rockpooling. Be sure to check out Jason’s other photos as well as the rest of the Flickr Group Pool.